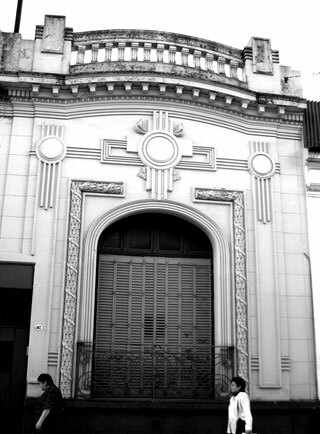 San Telmo Translated: Who Cares for San Telmo’s Aesthetics? First, let’s describe the San Telmo that existed: beautiful, intense, rich with creativity, home to hundreds of designers and artists. Even though it seems unbelievable, only three years ago San Telmo hardly resembled the Sunday anthill of people today for those who know that the neighborhood exists beyond Plaza Dorrego. During these three years, “San Telmo ¿qué hay de nuevo?” was born, a festival of art, music and design in the Historic District, though the national media was hesitant to admit that something like this could be born in this “dangerous and dark” neighborhood. As the historic district becomes increasingly one of the most visible and popular areas of Buenos Aires, its equally visible garbage and deplorable public hygiene becomes a more urgent problem. Both residents and visitors alike complain about the sprawling trash piles on certain street corners and the never-ending obstacle course of excrement (human and animal) on the sidewalks, and everybody seems to agree that something needs to be done, but no one can agree on what. The thin line: does tourism create a neighborhood or a stage set? 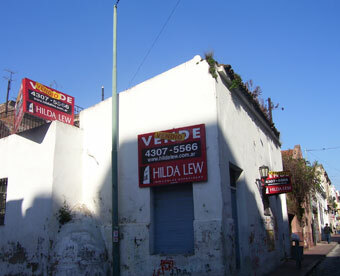 San Telmo and the city’s historic district have their protected areas. Some are more protected than others, But protected from what? Not everyone knows, and not everything occurs in the open. There are beautiful houses, stately properties, which are secretly falling to pieces and are ripe for replacement by the next hotel or apartment complex. The new building might clash with its surroundings, and sometimes will turn out to be as distasteful as café con leche with onion. Mystic San Telmo: a brand or a neighborhood? San Telmo always amazes. One might examine the reasons for this: are they tied only to the perception of the observer or visitor, or is it a characteristic of the place itself that instills it with its particular mystique. 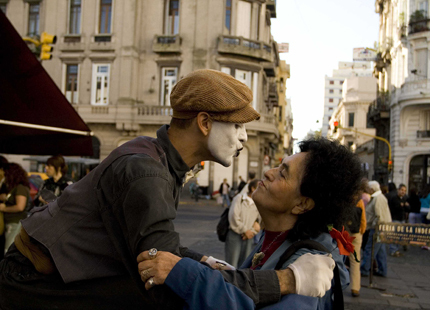 I moved to San Telmo in 2005, when Argentina was still recovering from the economic crisis. 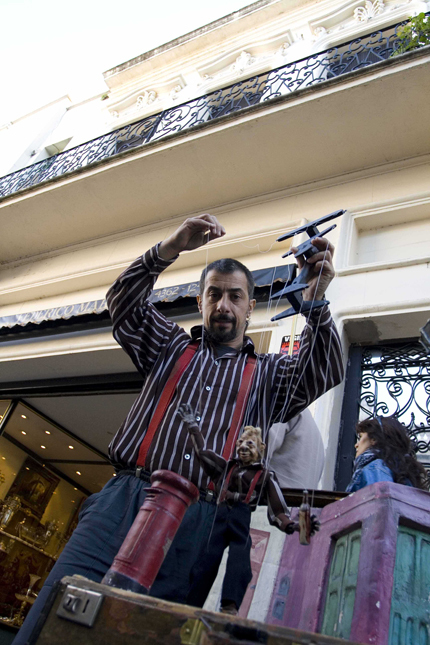 At the time, San Telmo seemed like an affordable, somewhat unsafe but charming neighborhood. Now it is one of the most sought-after areas of the city for both tourists and porteños, and residents are experiencing the shocks of a major tourism boom and its quiet shadow—gentrification.